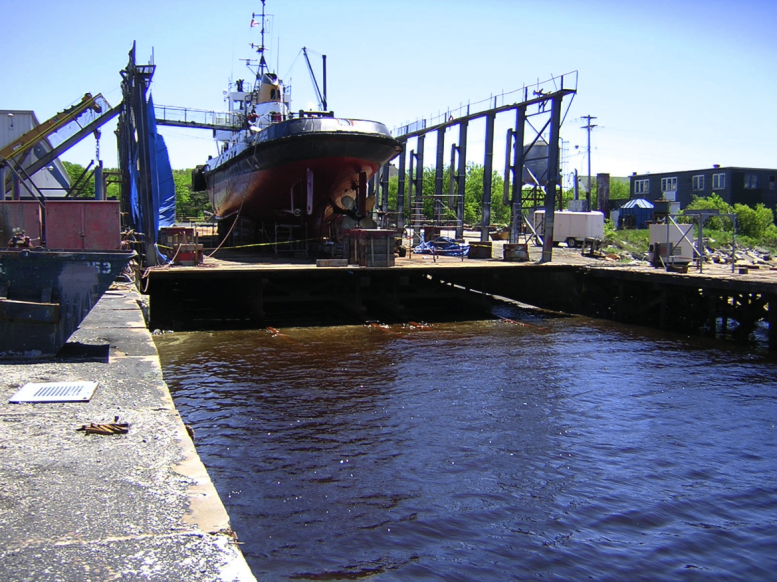 Childs Engineering has been providing engineering services to Shelburne Ship Repair and its prior owners since 1982. Principally, Childs has done routine certifications of lifting capacity, designed repairs and made recommendations for repairs to correct deficiencies in the railway, assisted with blocking plans for ships that are difficult to dry dock and assisted in salvaging derailed cradles. 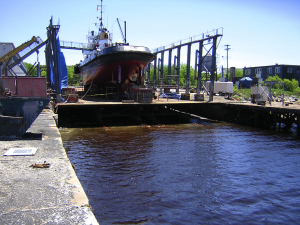 Shelburne has also engaged Childs in the development of shipyard expansion exploring the costs and benefits of side transfer ways and the addition of a floating dry dock to the yards’ assets.